At Nova, we pride ourselves on manufacturing and delivering PCBAs that exceed traditional standards. 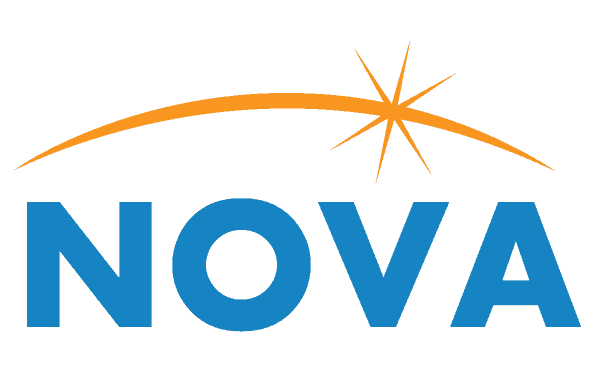 Exceptional customer service and reliability are two things we take very seriously at Nova. When you put your trust in us to get an order done on time, and correctly, we aim to exceed those expectations. Nova customers return to us because they can count on us to successfully follow through with their order—every time. With over 35 years of experience, we have worked with a variety of industries, including medical, aerospace, military, telecommunications and industrial. Your order is held up to some of the highest standards in the industry—every time, with every delivery. No exceptions. By following IPC Standards, we pledge to deliver high-quality PCBs to you. Our Quality Assurance and Engineering staff has a total of over 100 years of experience in a variety of industries. We rely on them to uphold our high-quality manufacturing practices. We also rely on them to optimize our processes and promote quality control. Exceeding your expectations is our goal. We work hard to focus on you and your needs throughout the entire manufacturing process, from start to finish.